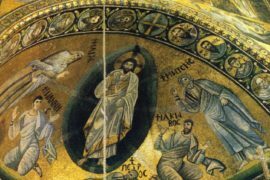 Drive from Cairo to Wadi El-Natrun, the birthplace for Christian monasticism. Visit the 4 surviving monasteries of the 50 that once existed here. 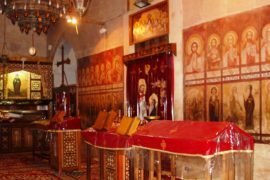 Begin your trip with the oldest and most isolated monastery, Deir al-Baramus, and learn of the Desert Fathers of Christian monasticism. 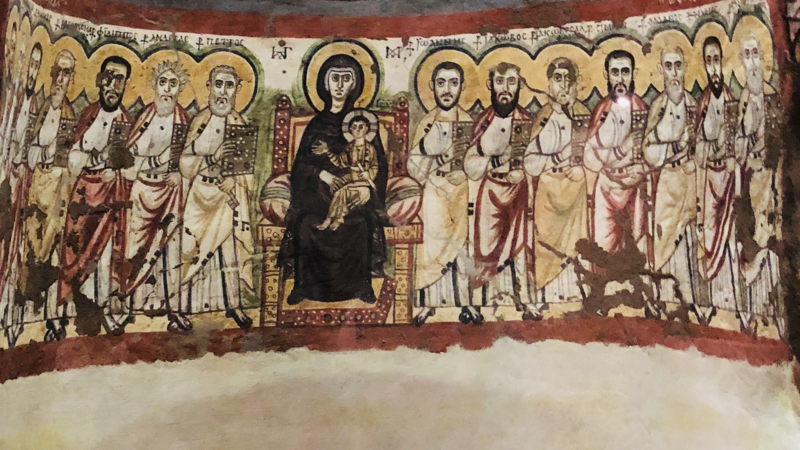 Your tour will include, touring with Monks, learn about their daily life and monasticism and see beautiful frescos with beautiful vivid colors. Drive by a modern air-conditioned vehicle to Wadi El-Natrun, the actual birthplace of Christian monasticism. Basically, there were about 50 monasteries, but only 4 survive into modern times. 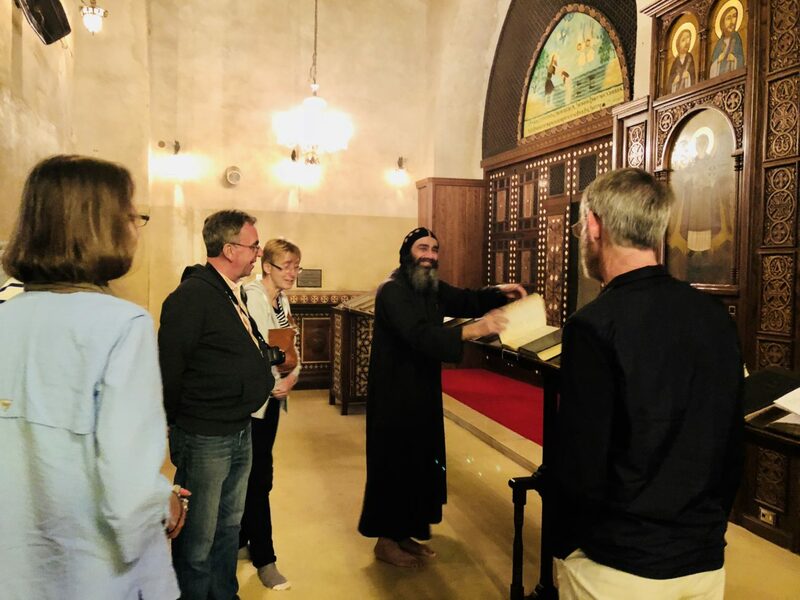 Begin your trip with Deir Abu Makar where you will be escorted by one of its monks who will show you around and you have the opportunity to learn about monastic practices, life, and architecture. Then we drive to al-Baramus which is the oldest of the surviving 4 monasteries, and in many ways the most isolated. Then we proceed to Deir Anba Bishoi whose body is still in the monastery. 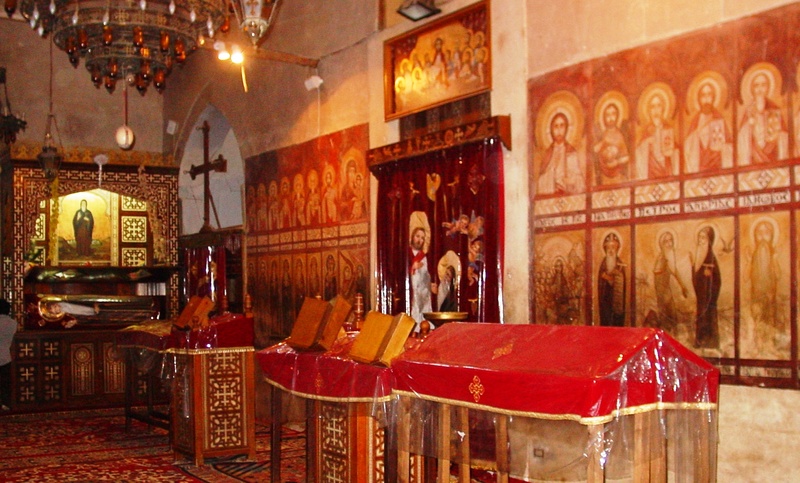 End your trip visiting Deir El-Surian which is the smallest and most compact of the 4 monasteries.